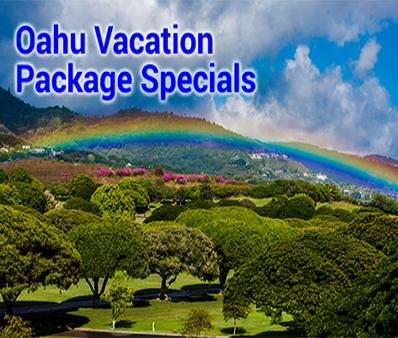 Check out our latest offers on Hawaii interisland flights and travel as of May 2018. 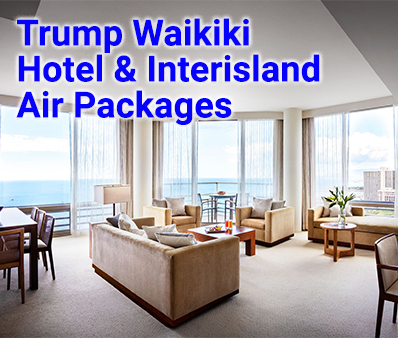 Click on the links below for detailed descriptions of interisland travel promotions in Hawaii as well as to book your reservations. * All offers above, with or without designation with asterisk, are subject to restrictions, availability and change without notice. Click on links for details. 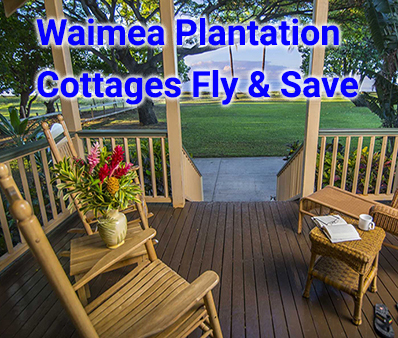 Panda Travel ® offers some of the best rates and value on Hawaii interisland flights. We’ve been in business over 35 years. Our company has served over one million passengers. So we know the best way to travel between the Hawaiian Islands. Moreover, we have some of the best packages on hotels, rental cars and activities that are sure to please. Check out our great deals on the booking widget and rotating banners at the top of this page. In our opinion, no visit to the Hawaii is complete unless you’ve visited more than one island. They include Oahu, Maui, Kauai, Molokai, Lanai and the Big Island of Hawaii. Most visitors to the islands just stay on Oahu. 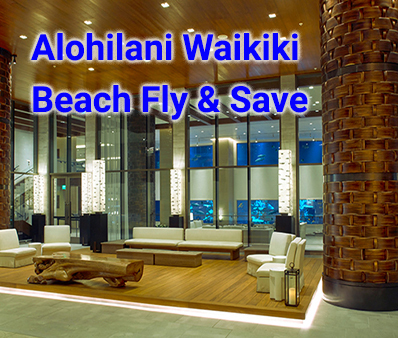 Visiting Oahu and staying at a plush Waikiki hotel is nice. But you should plan on doing some interisland travel if you really want to see as you can of Hawaii. So here are our suggestions for doing Hawaii inter island travel on your next trip to the Aloha State. Inter island carrier landing in Honolulu. 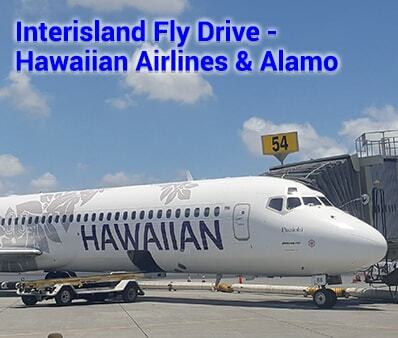 Hawaii interisland flights leave throughout the day from all of the islands. This ensures you can enjoy your inter island travel with the utmost in flexibility and convenience. Most of the flights between islands are less than 30 minutes and rarely longer than an hour. So the nice thing is that you’re not spending too much time in the air. 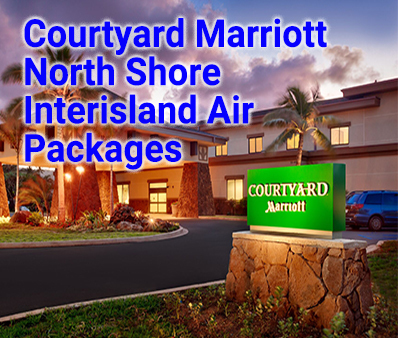 There are two primary providers of Hawaii interisland flights. 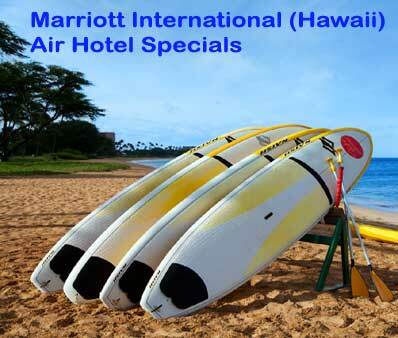 They include Hawaiian Airlines and Mokulele Airlines. Hawaiian Airlines provides all jet services to all of the largest islands and turbo prop service to the smaller ones. While Mokulele flies single turboprops to all of the islands as well as to a number of smaller towns. Southwest Airlines, which plans to offer fights to Hawaii by 2019, may also provide interisland service sometime in the future. Are There Other Ways to Travel Interisland? Hawaii used to have a modern large scale ferry service between Oahu, Kauai and Maui. They were able to carry vehicles in addition to passengers. But for a number of reasons, the service had to be discontinued in 2009. Right now, Hawaii only has two somewhat smaller ferry operators. Expeditions provides ferry service between Maui and Lanai. 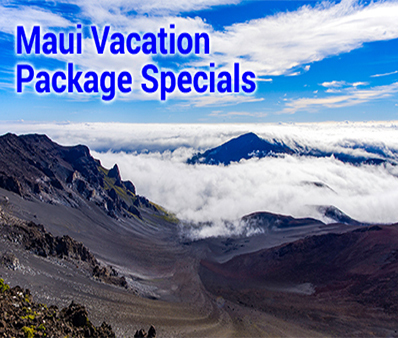 And Maui to Molokai – Adventure Ferry & Tours offers service between Maui and Molokai. What Should You See When Traveling Interisland? So now you know there are many options to get to the individual Hawaiian Islands. What should you see? Actually, there are too many to mention. So here are some highlights. The Big Island is noted for its rugged and unspoiled coastline. 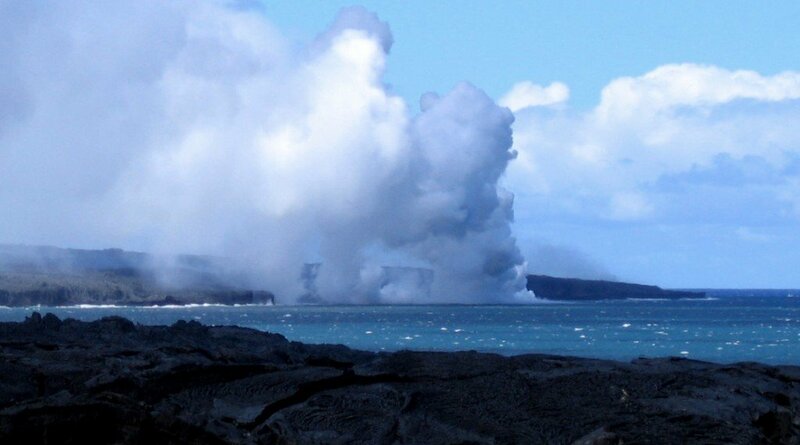 Here, you can see Hawaii Volcanoes National Park and witness lava actually flowing to the sea. 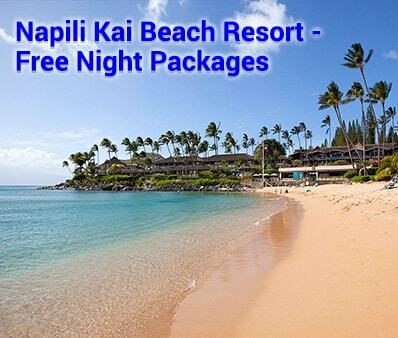 Maui has the pristine white sand beaches along the famous Ka’anapali coast. Also, it has Haleakala National Park, where you can drive up to the peak of 10,000 foot dormant volcano. Here, you can experience one of the most spectacular sunrises ever. Kauai has the spectacular Na Pali Coast only accessible by helicopter or by boat. On this island, you can also enjoy the idyllic and serenely beautiful Hanalei Bay. This is where the classic musical South Pacific was filmed. Lava flowing to the sea. These are just a few of the memorable islands you should see on your next trip to Hawaii. 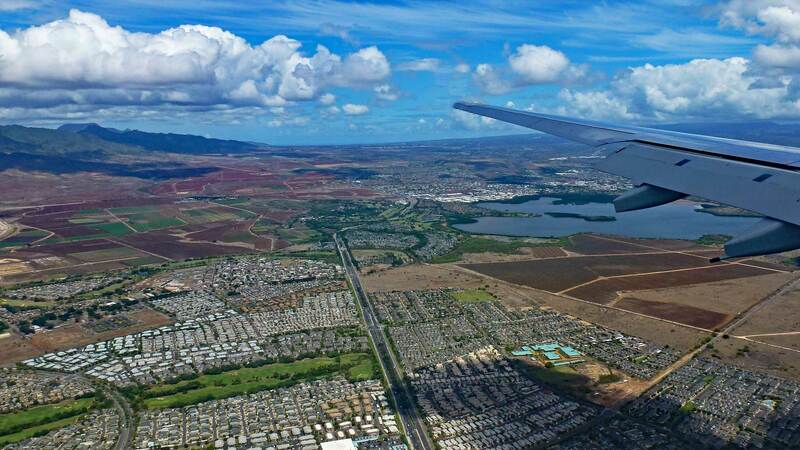 All of which are less than an hour’s plane ride from Hawaii’s largest town of Honolulu. 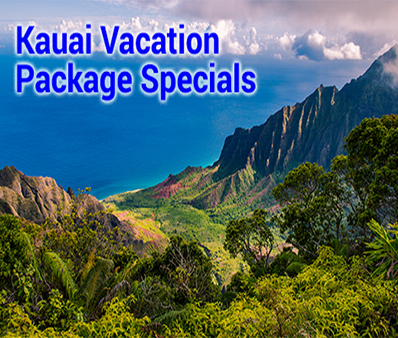 So check out our website to see our wide range of Hawaii inter island travel packages and special promotions. By doing so, you’ll enjoy some of the most competitive prices on the Internet. All of Panda Travel’s ® inter island flights and travel packages on the local airlines mentioned above. And we sell them at some of the best prices that can be found online. As previously noted, you can save even more when you combine them in a hotel or rental car package. How can we do this? Easy! 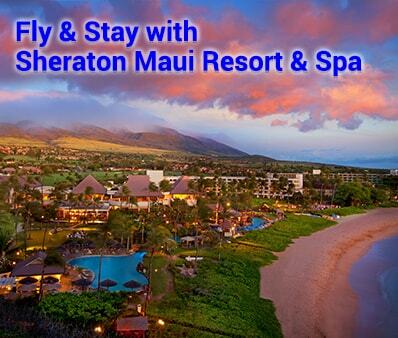 We have special contracted rates based on the high volume of Hawaii travelers we have served since 1978. 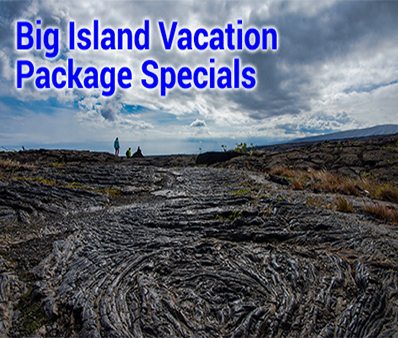 Our wholesale rates on inter island vacation packages allow us to pass the savings on to you. Furthermore, these discounted prices are with airlines, hotels and rental car companies you will immediately recognize. As a result, you can be assured of some of the best package values with Panda Travel ®. Furthermore, you can buy with the confidence. This is because you’ll be working with Hawaii’s largest and one of its oldest travel agencies. Additionally, the Better Business Bureau has rated us as an A+ company. And last but not least, local newspapers have recognized as one of the best travel agencies in the state.